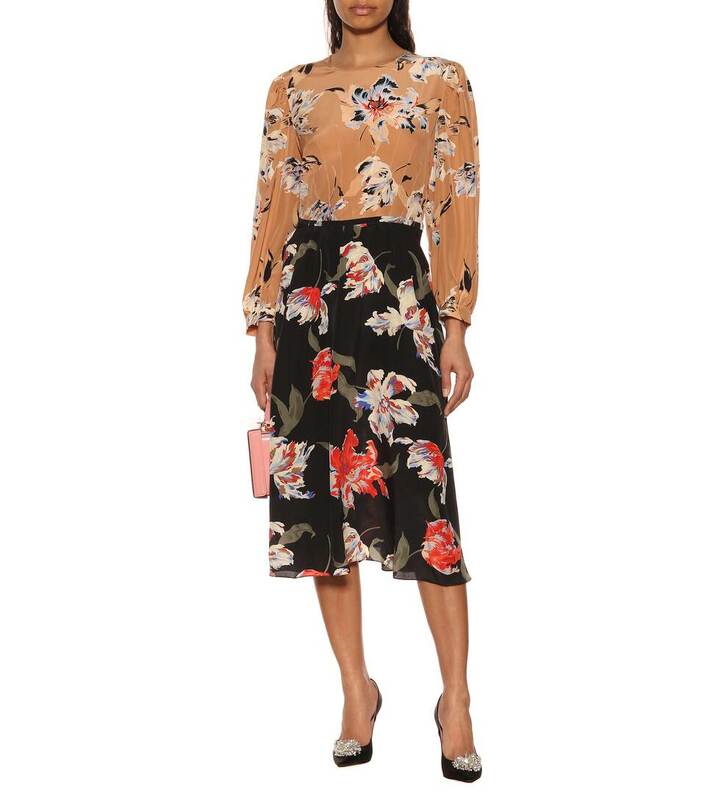 Made in Italy from pure silk, this smooth and lightweight midi dress from Rochas will elevate your work and party edits alike. 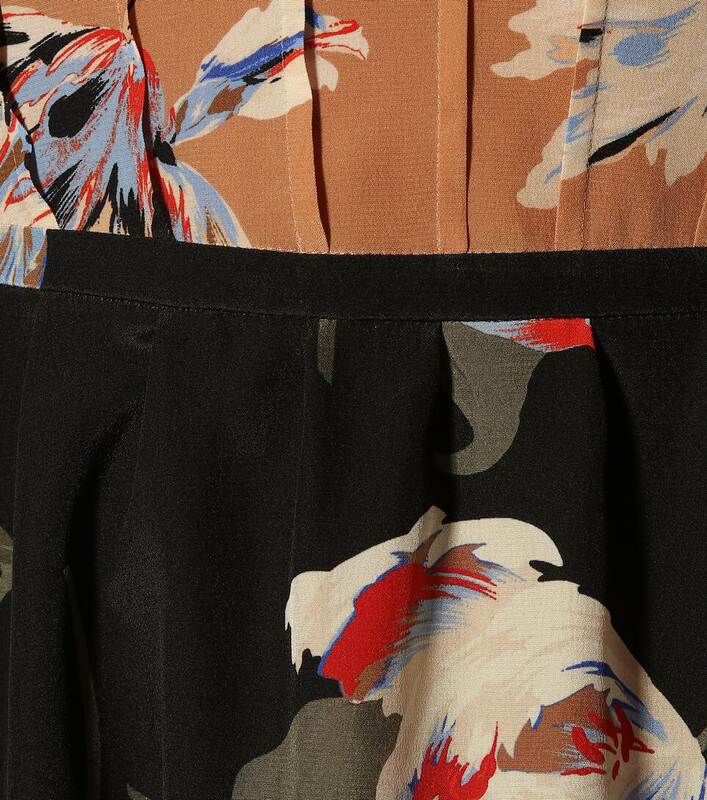 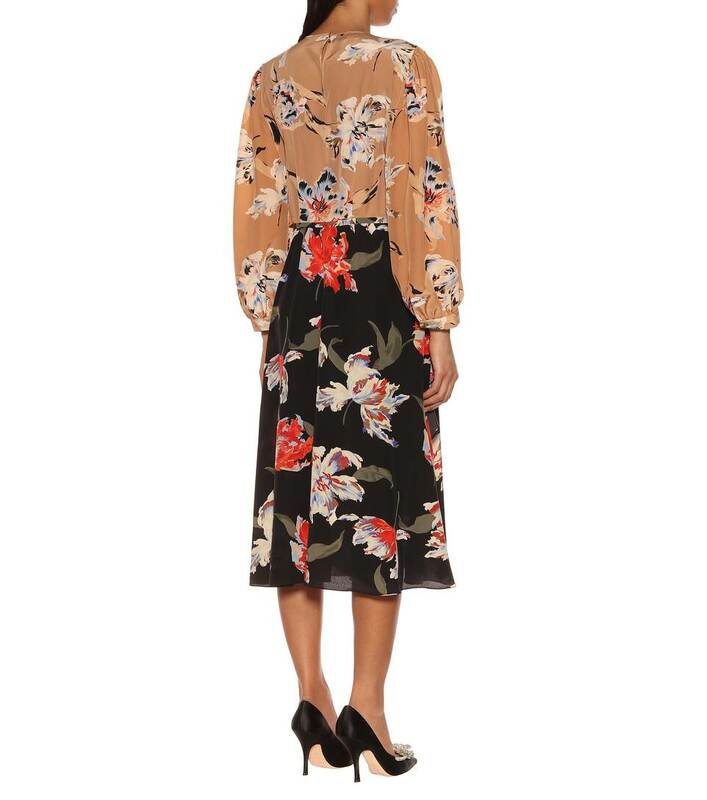 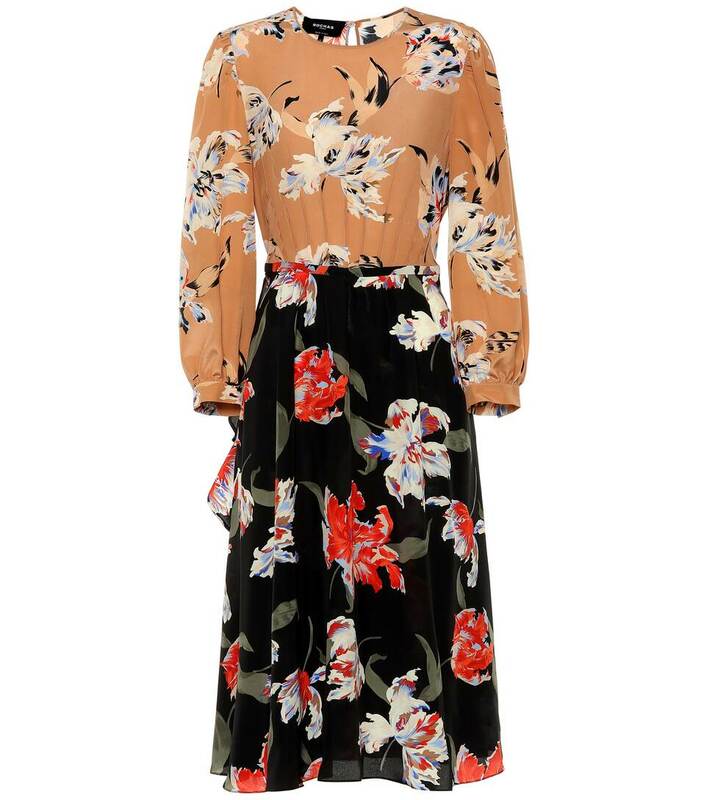 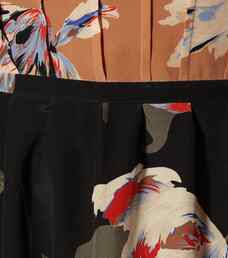 Three-quarter length sleeves and a below-the-knee skirt create a demure silhouette, while the statement floral print adds vibrancy. 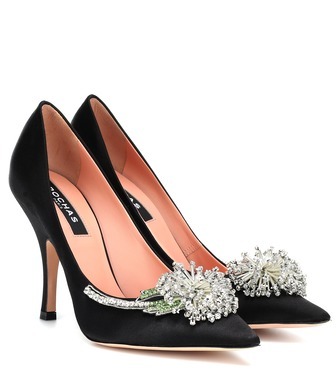 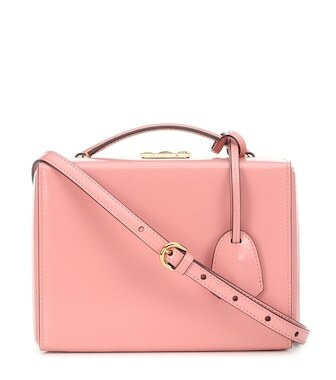 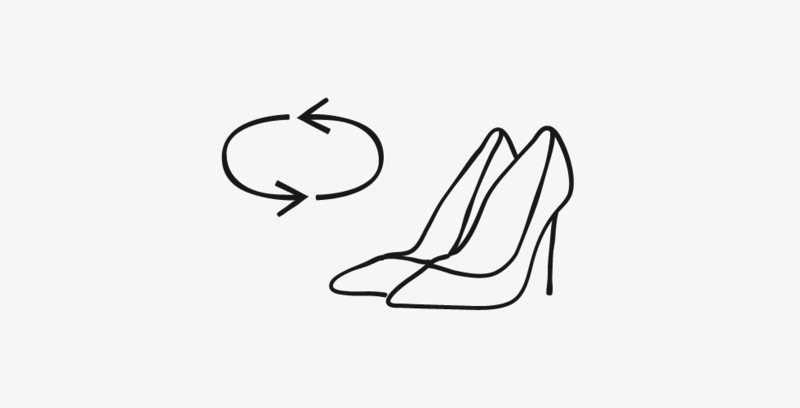 Complete the look with pumps and a shoulder bag.